Most organizations would be thrilled with the knowledge they’re keeping their customers and employees happy, but at Epec we endeavor for more than that. We want to extend our efforts to our community, to be mentors, and to share our knowledge. We have taken that desire to work with our community and manifested it in several ways throughout the past few years, but recently we held an event that we believe encompasses that goal more than any other. For the first time, we actively participated in MFG Day, an annual event held every October. 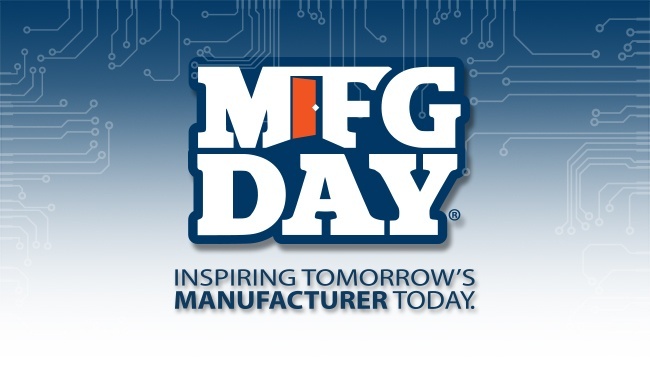 MFG Day was created in 2012 by Founding Partner Fabricators and Manufacturers Association as a way to showcase to the public what manufacturing is all about. 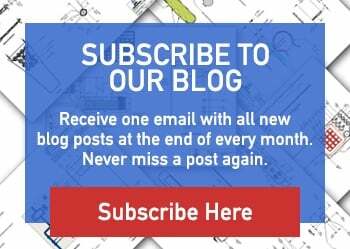 The goal is to encourage future generations to become involved in manufacturing and to address the looming labor shortage that is expected when a large percentage of the manufacturing workforce reaches retirement age. 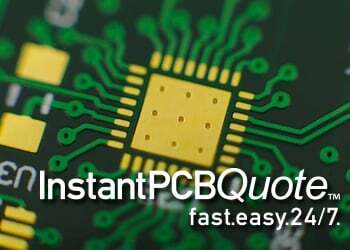 So how can manufacturers possibly do that? By opening their doors to the public – and that is exactly what we did. For our event we invited students and educators from our community to our headquarters in New Bedford, Massachusetts. Our goal was to make sure that any student interested in manufacturing, engineering, machining, or similar fields could have the opportunity to see their studies in a real-world application by a company that has been manufacturing in this community for 66 years. The reaction was overwhelming, and we were thrilled to welcome students and educators from Old Colony Regional Vocational Technical High School, Dartmouth Public Schools, Bristol Community College, and Roger Williams University. Our Vice President of Operations, Marc Leclair, led the program for our guests. Marc’s background in Engineering, as well as the fact that he is an alumnus of Bristol Community College, made him the perfect choice for this event. Our program included both a facility tour as well as a hands-on workshop. This allowed students to use tools that perhaps they had learned about but never had the opportunity to utilize. At the conclusion of the tours, we held a question and answer panel with our engineering team. The question and answer panel was well received by all those who attended because they were able to learn more about the technical aspects of what we do as well as ask questions and seek advice for their future plans. Our HR team was also on hand to set up potential future opportunities for internships and co-ops. 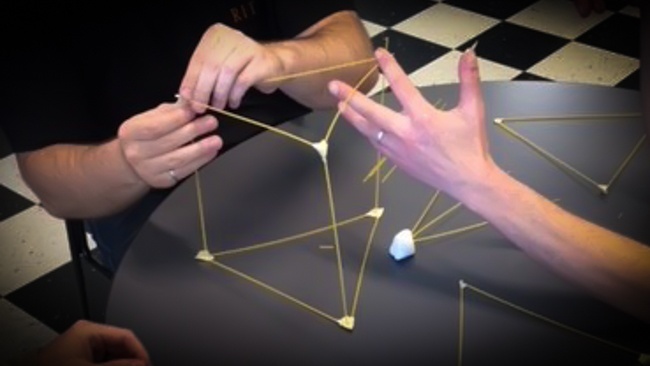 We did not want to leave our employees out of the festivities, so we held a luncheon as well as a contest to see who could build the tallest tower using only spaghetti and tape for building materials. It was a wonderful opportunity to be able to have some fun and to give our team the chance to work with people outside of their departments. Our winning spaghetti tower team had members from engineering, quality, marketing, and human resources. Although MFG Day is just one day, we are inspired to continue to work with our community and to continue to support the manufacturing industry. Manufacturing has certainly changed over the past 66 years, but we want to ensure that is grows and thrives. We are so passionate about what we do here, and we want to share that passion, as well as our decades of experience, with the students who want to work in this very field. After all, they are the engineers of the future.